Safety Track offers 4 different types of vehicle cameras for the UCIT DVR Camera System. One camera will fit your needs. Each come with our one year warranty. ‧ High-quality 1.0MP camera compatible with 720P series mobile DVR systems. 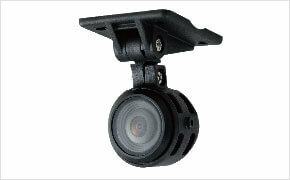 ‧ High-quality 1.3MP camera compatible with 720P series mobile DVR systems. 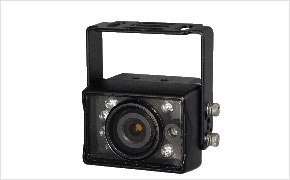 ‧ Use 6 units IR LED, Night vision view improved for safety driving. ‧ HD720p high video quality transmission, no video compression, no video latency. ‧ 10 pcs IR LED; 10M IR range. ‧ 3.6 / 6.0 mm lens. ‧ IR cut filter, accurate color performance. ‧ Evaluate real time monitoring video quality.